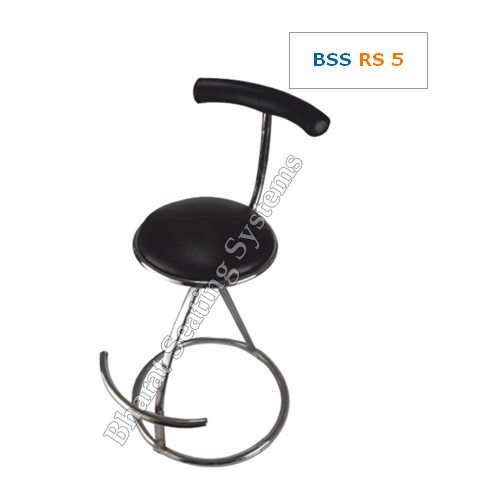 We take pleasure in introducing ourselves as leading firm by offering Dental Revolving Stool. We “Bharat Seating Systems (India)” are well-recognized organization involved as a Sole Proprietorship (Individual) based firm. The headquarter of our firm is situated at Mumbai, Maharashtra. Since 2005, our firm is engaged as the manufacturer of irector Chair, Revolving Chair and many more. These products are known for their best quality at the standard cost in the set time period.